The All-American selection committee’s first criteria for choosing teams, is the “Top 12 Shoots” points report. The report below lists the points earned from the 12 shoots which provide an individual with the most points in their category. 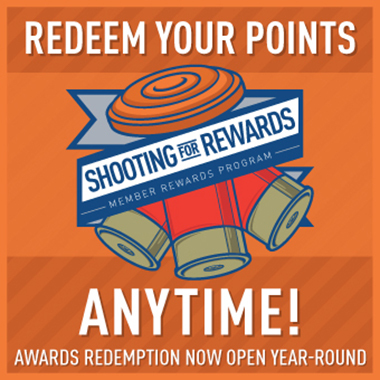 NOTE: Starting with the 2012 Mini World and World Shoot, the All American Committee has elected to limit the points given. Instead of using the real difficulty factor, the difficulty factor will be calculated based on the largest point shoot of the year. The Mini World will be set at 1.5 times this shoot’s value and the World will be set at 2 times this shoot’s value.